"Mobile Apps - Native or Web?" 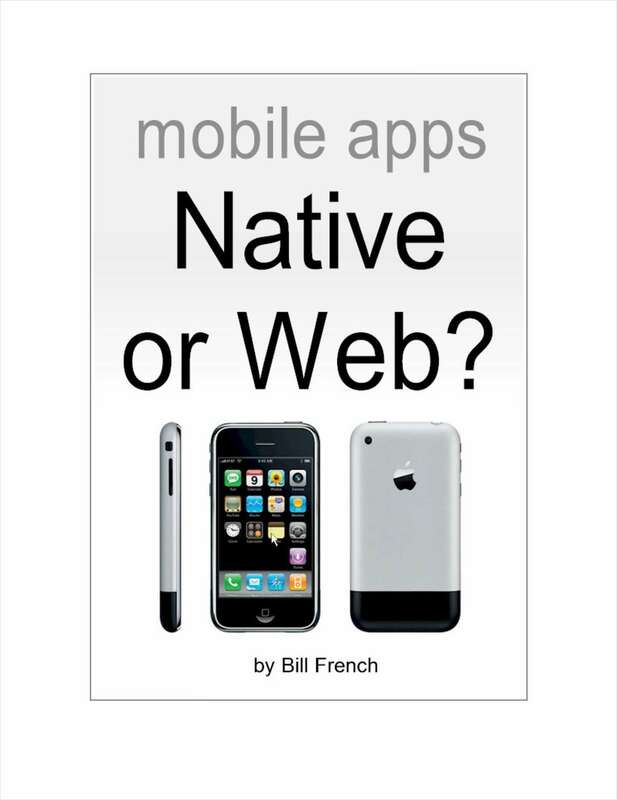 Free eBook: "Mobile Apps - Native or Web?" A planning guide for Mobile Marketing and Development Teams.